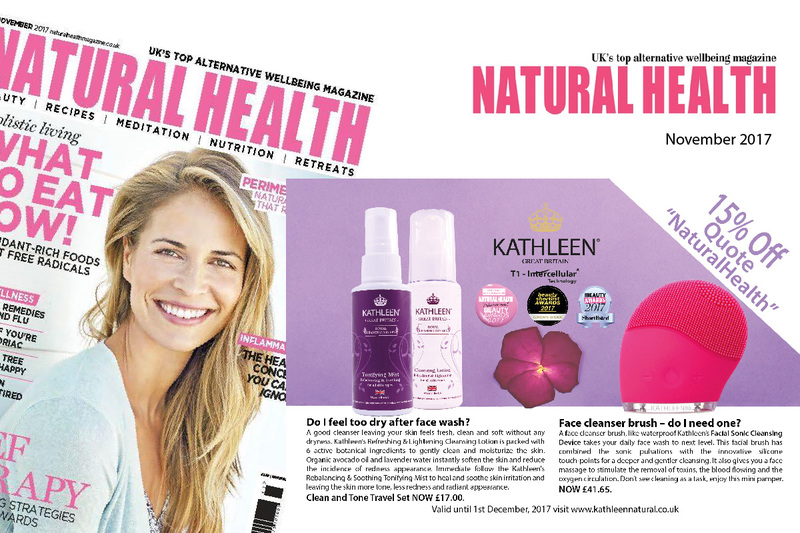 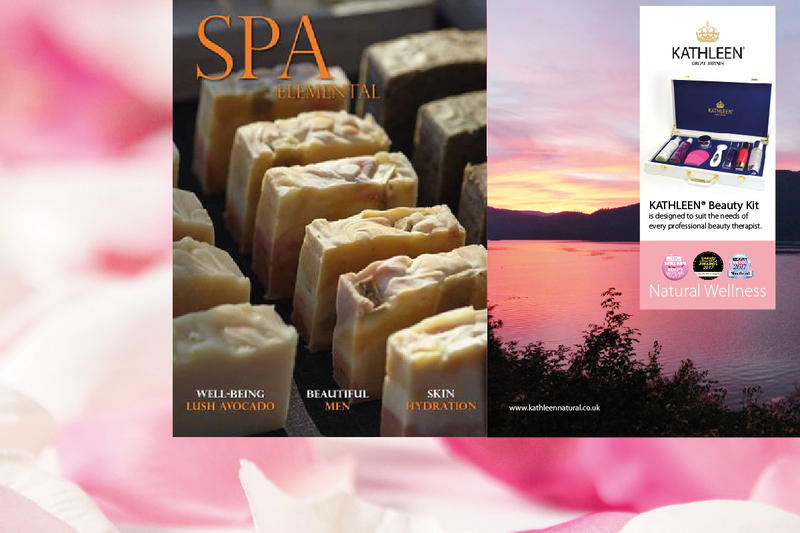 We have been featured in The Natural Health magazine with our Rebalancing & Soothing Tonifying Mist. 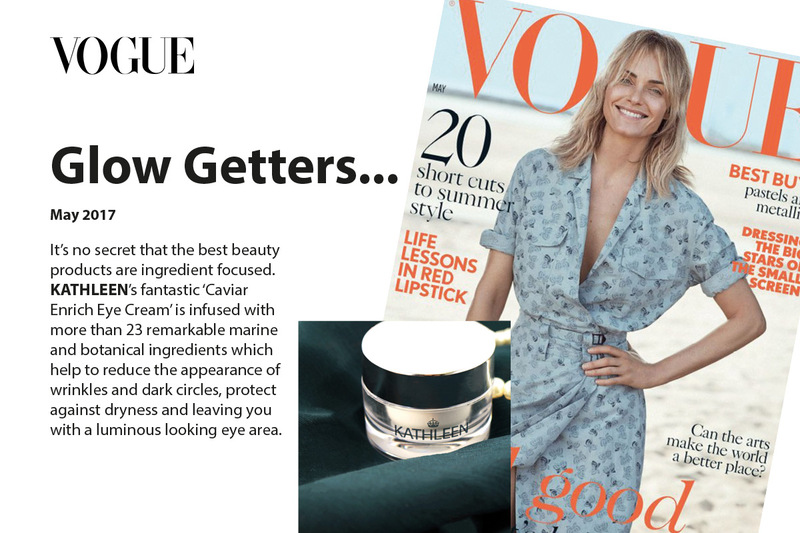 Check it out (here) or click the picture above to read the full article. 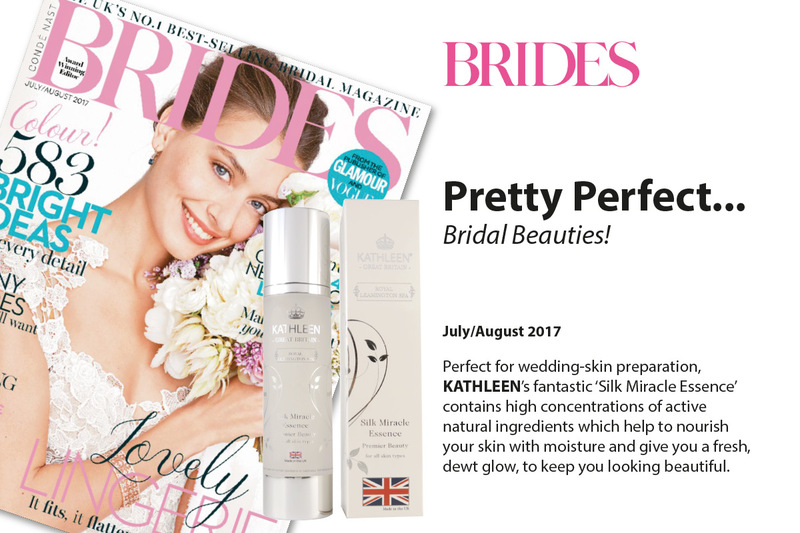 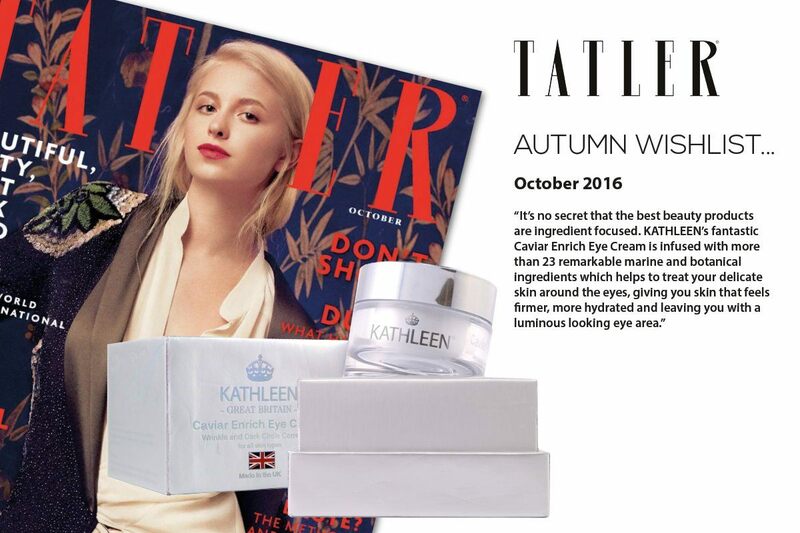 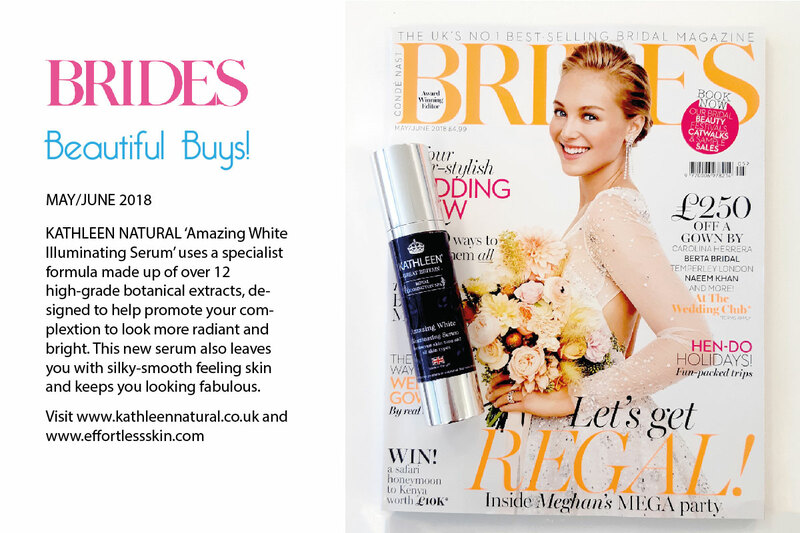 We have been featured in The Business of Everything (BOE) Magazine with our Kathleen Natural Caviar Enrich Eye Cream. 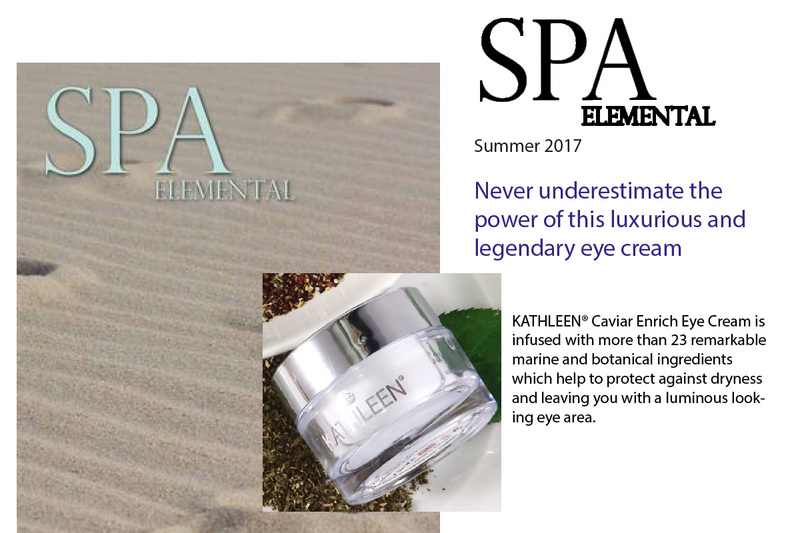 Check it out (here) or click the picture above to read the full article. 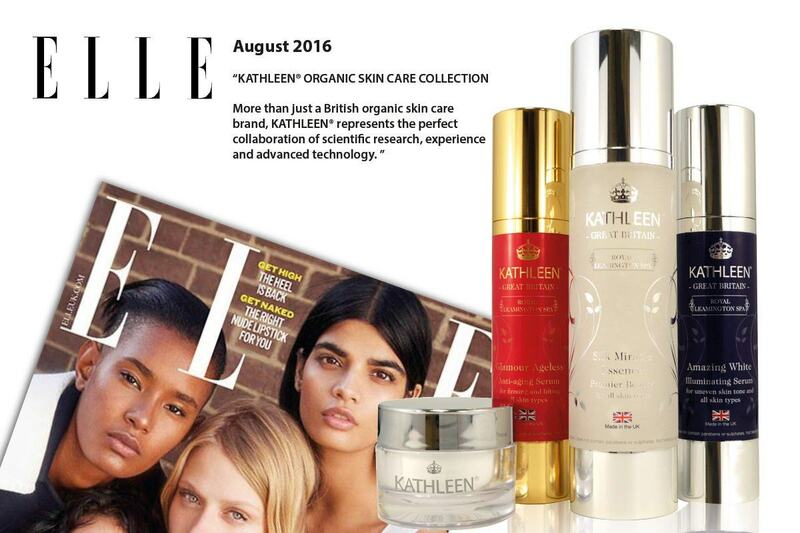 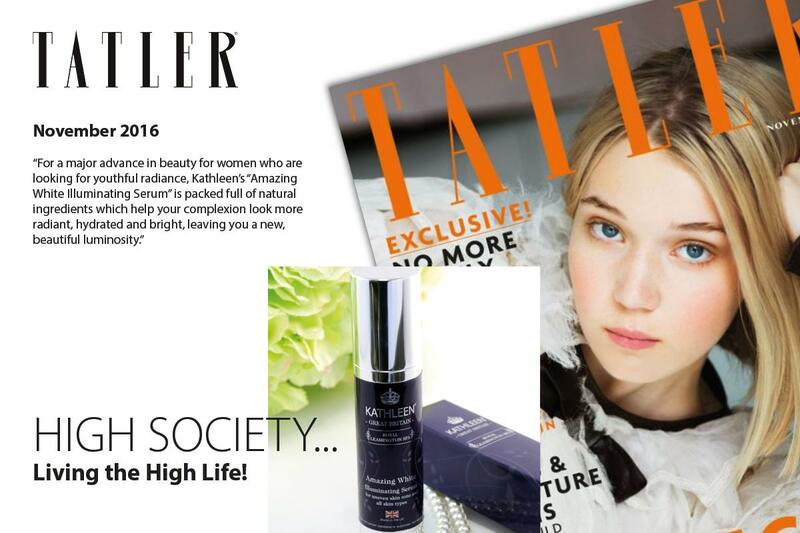 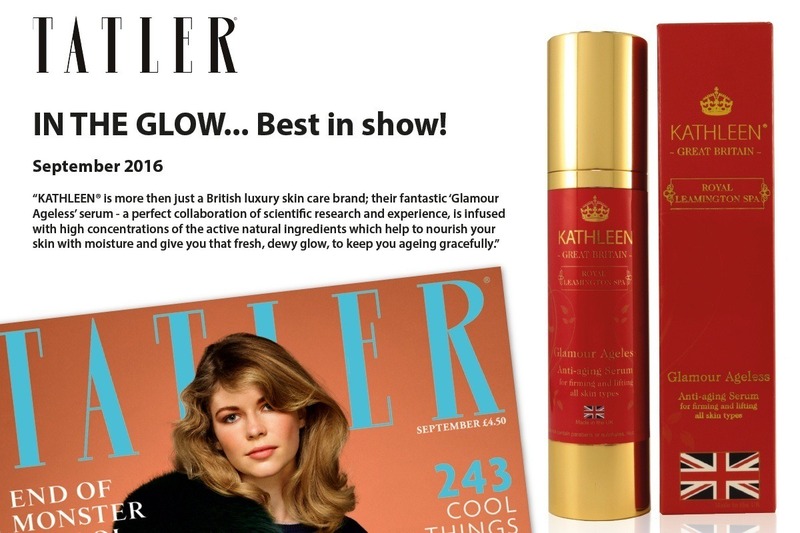 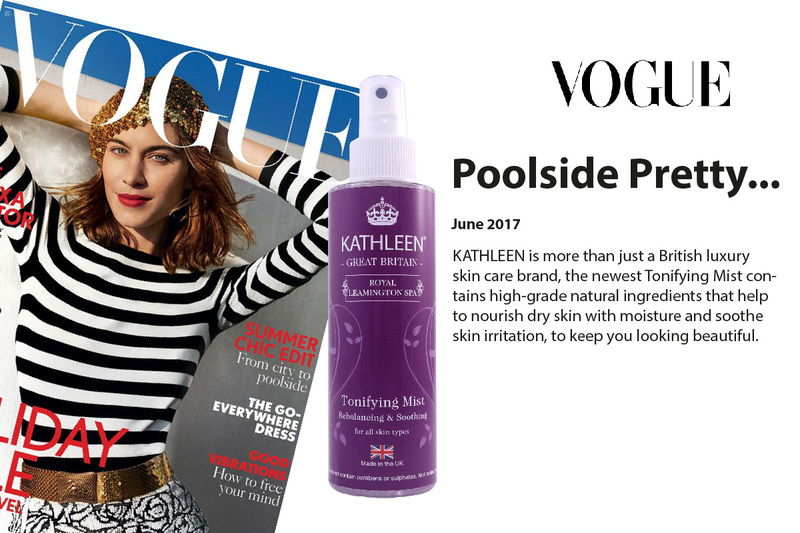 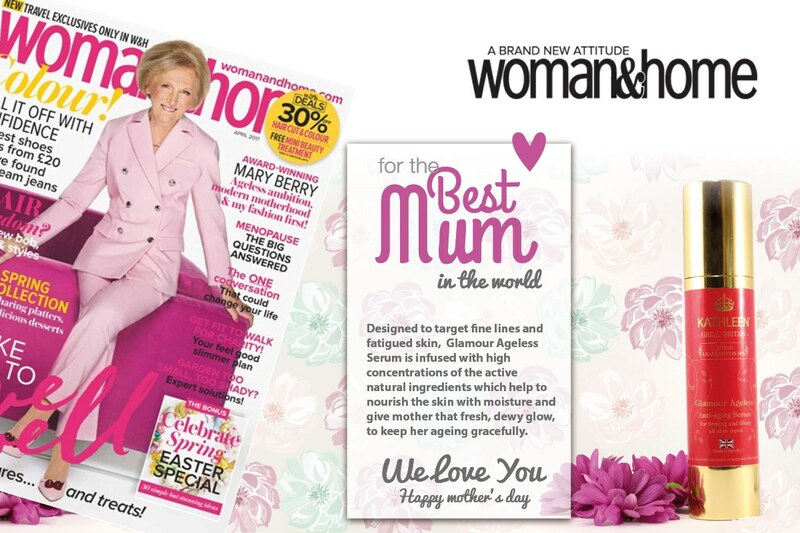 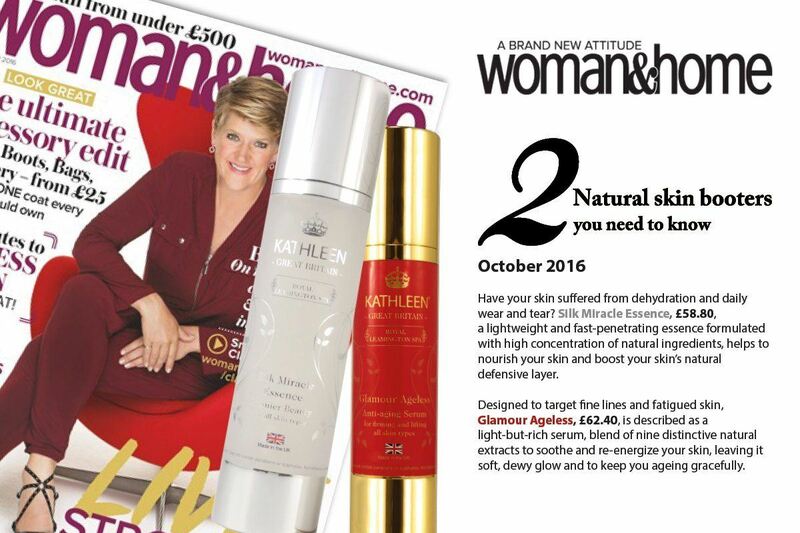 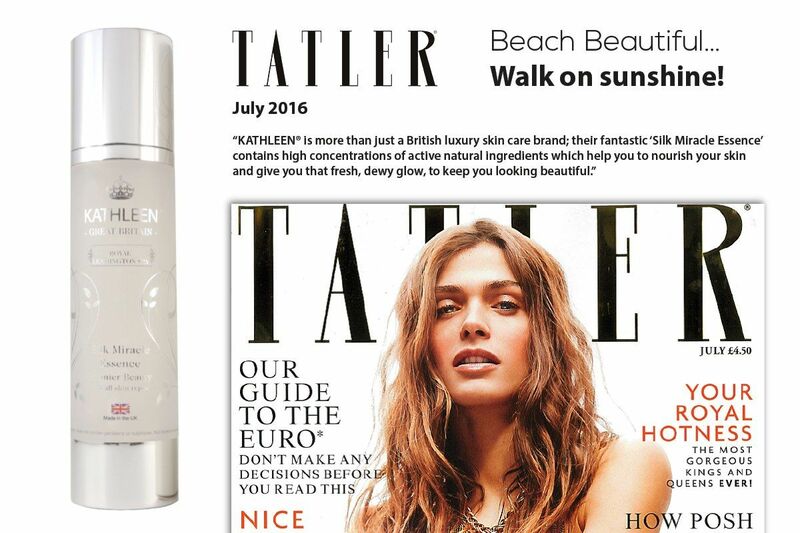 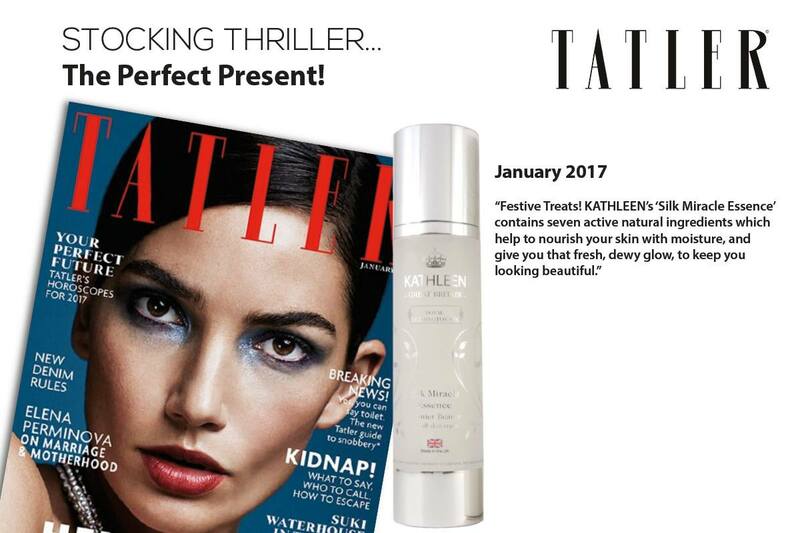 We have been featured in The Salon Magazine with our Kathleen Natural Power Sculpt Body Device. 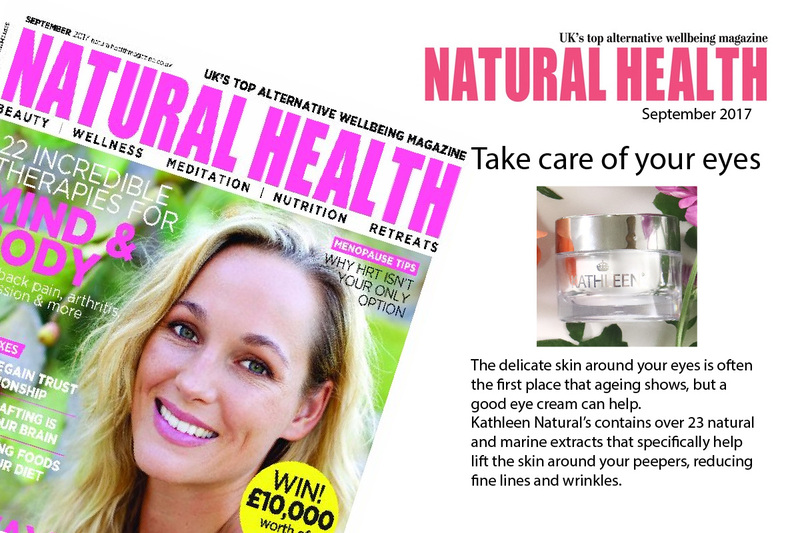 Check it out (here) or click the picture above to read the full article.